Spring picture orders will be conducted through the Family Approval process. 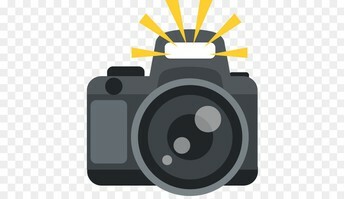 Each student will receive a full set of photographs along with a pricing sheet. Parents will choose the number of pictures they wish to purchase and return the remaining pictures to school. 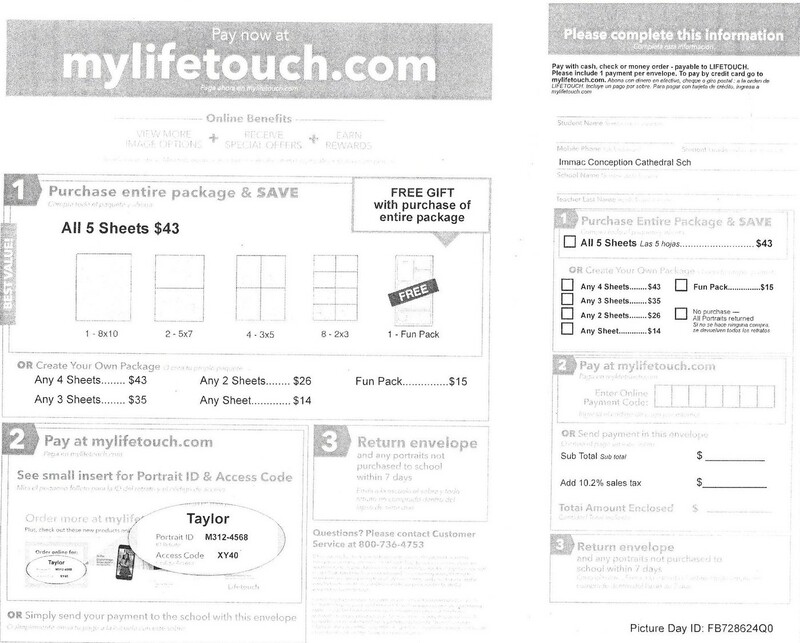 Parents not wishing to purchase pictures are to send the complete packet back to school with their student. 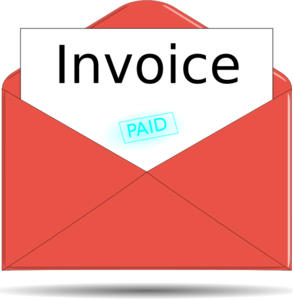 Payments and unwanted pictures are due back to school NO LATER THAN THURSDAY, APRIL 18. 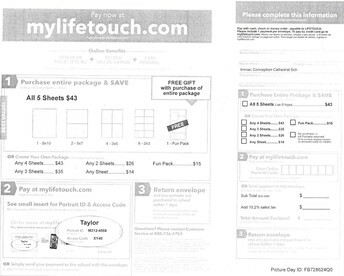 Checks are to be made payable to Lifetouch. At the beginning of 2019, the 6th-grade class tackled the question of "How can we increase access to clean water in areas of need?" Students learned about how access to clean water can make it possible for more children to attend school. With this in mind, we decided to design a t-shirt to sell as a fundraiser. Student designs were carefully thought out and blindly selected by members of our staff. All proceeds will be donated to a secondary school in need of a rainwater catchment through The Water Project organization. Please visit thewaterproject.com to learn more. The shirts can be purchased for $16 (Youth S - Adult XL) or $18 (Adult XXL- XXXL). Order form has been included with this week's newsletter. Students who purchased their shirts will be allowed to wear it to school in support of our fundraiser. Date of Water Project t-shirt day to be announced. Our school-wide vision and hearing screenings have concluded. Parents of children who did not pass a screening have been notified by letter this week. Please check your child's book bag! Special thanks to Caroline Crawford for securing The Eye Clinic for the vision screenings. ICCS would also like to thank The Eye Clinic for providing the screenings. All auction credit card payments have been processed. Auction statements/receipts were sent home with students this week. 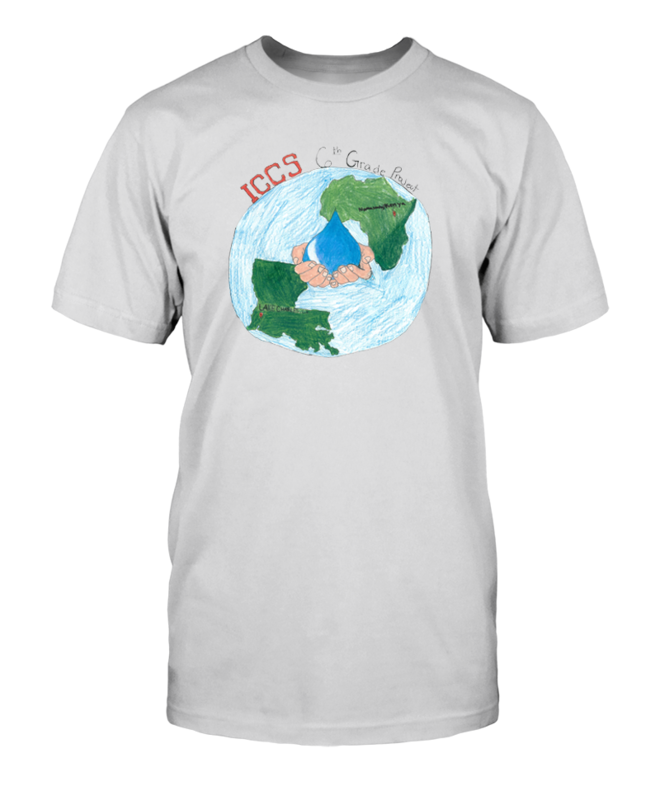 If payment is owed, please make checks payable to ICCS PTO. If you have questions regarding your statement, or if you need to make a payment with a credit card, please call Melissa Mathew at (337) 433-3497. The PTO Boiled Crawfish Sale Fundraiser is now underway! All ICCS families are asked to help make this fundraiser successful by selling tickets to family members, friends, neighbors and co-workers. All proceeds benefit the ICCS PTO. This new PTO fundraiser will take place on Sunday, May 5 at ICCS. Tickets are $25 for 4lbs of delicious boiled crawfish, two (2) potatoes and one (1) corn. A special "buy four tickets, get one free" deal is being offered. A convenient drive-thru pick up service will be available for all ticket holders. For more information, please contact the PTO Crawfish Fundraiser Chairperson, Debra Wilder at (337) 302-1134, or by email at erroldebra@suddenlink.net. An array of Auction Sign Up Parties are available for purchase. Please stop by the ICCS Front Lobby soon to view the lists and to register for any of the following parties. Spots are limited. Deadline to "sign up" is Thursday, April 18. 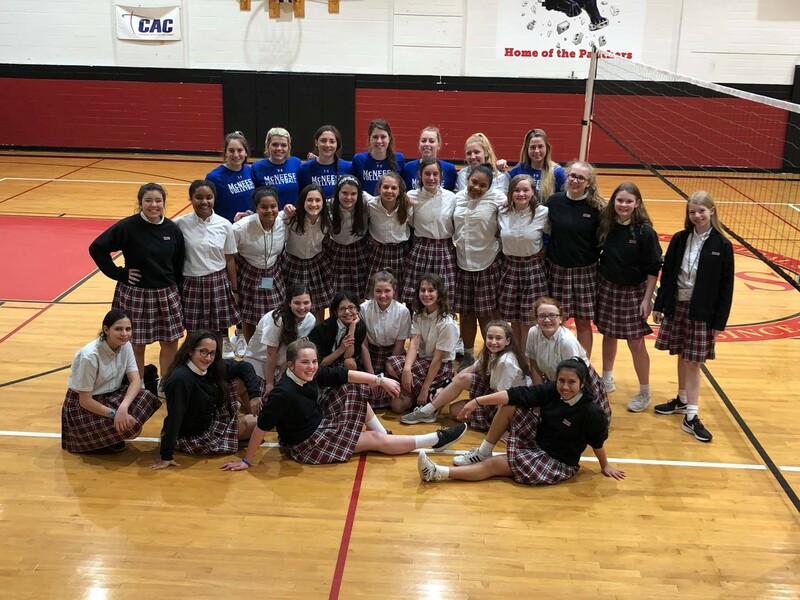 Congratulations to ICCS 8th Grade student, Katie Grace Rion for winning 1st place in the Louisiana Catholic Daughters of the Americas state education contest division II essay category. 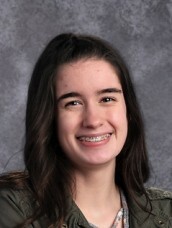 Katie Grace's essay has been submitted for the Catholic Daughters national education contest. Best of luck, Katie Grace! 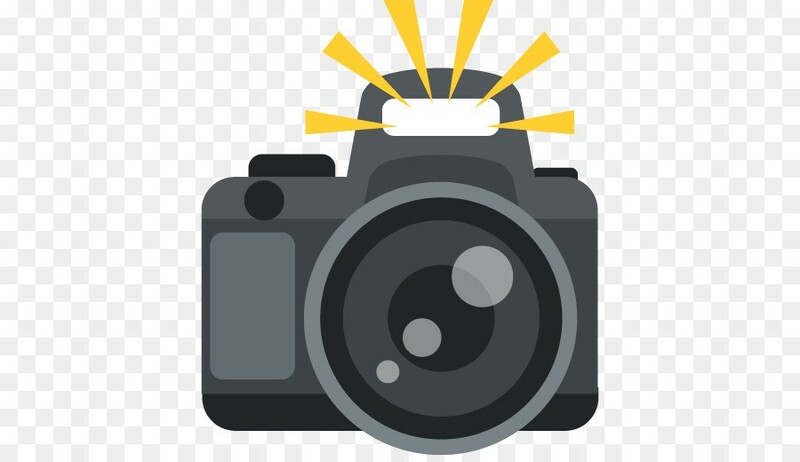 Attention students and parents: 2018-2019 Yearbook club and sports team photographs will be taken over the next few weeks. Stay tuned for specific dates and details. 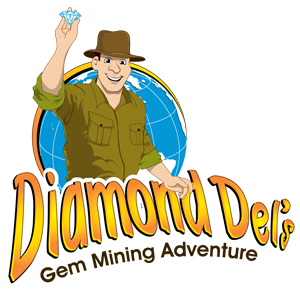 Students in 2nd, 4th, 7th and 8th grades who have been studying land formations, rock layers and minerals found on Earth in their phenomenal science units will have the opportunity to participate in a Mobile Mining experience on Tuesday, April 16th at ICCS. We look forward to a great day of hands-on learning. The Lenten Season giving continues at ICCS. The three pillars of lent are: prayer, fasting and almsgiving. 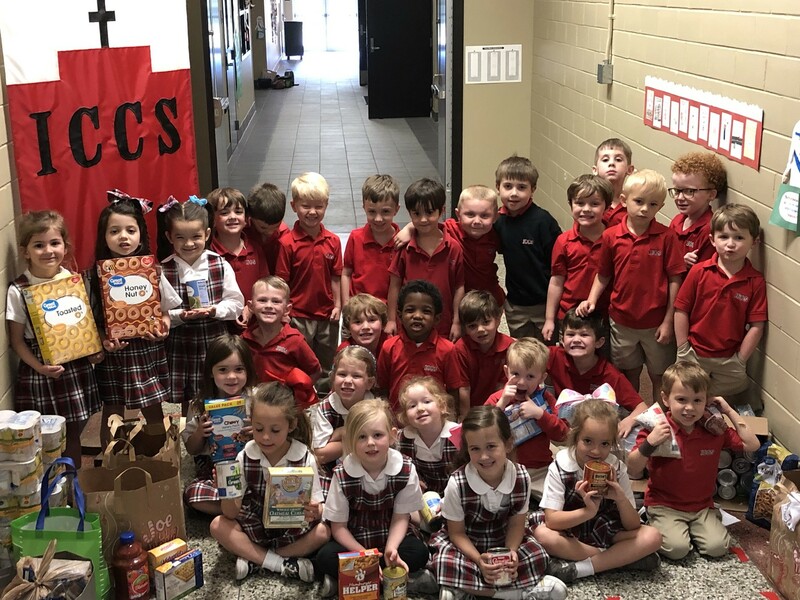 To practice almsgiving, Mrs. DuRousseau and Mrs. Forsyth's PK students were encouraged to add one food item from their home pantry to a collection box/bag on a daily basis. The students sacrificed a favorite snack or food item each night to help someone in need. All collected food items were donated to Catholic Charities this week. Way to go, Pre-K! 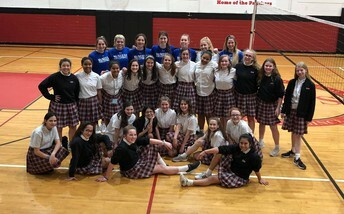 The McNeese State University Volleyball Team stopped by ICCS this week to visit with our Middle School girls during P.E. class. The MSU Team led an array of volleyball drills during their visit. 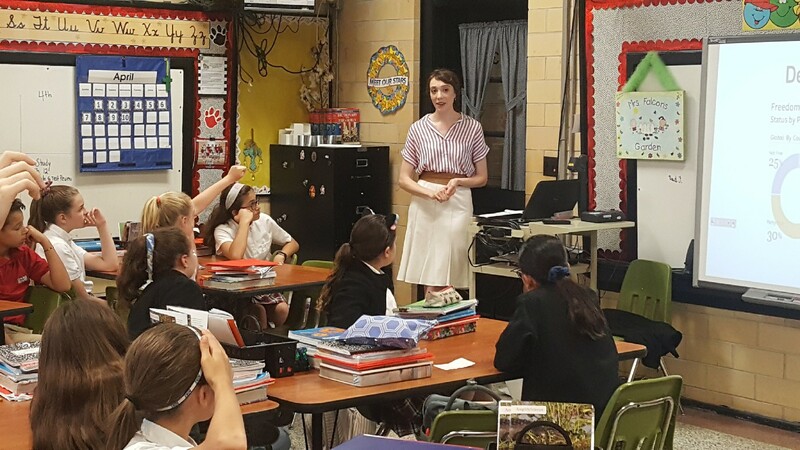 Jeanette Dewitt-Kyle, an attorney with Stutes & Lavergne Law Firm and a volunteer with the Lawyers in the Classroom organization, visited with our 5th Grade students on Wednesday about our American government and democracy, U.S. Constitution, Declaration of Independence and the importance and gift of our freedom. 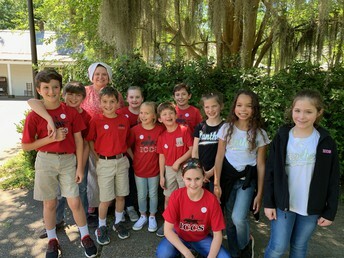 Our 3rd Grade students visited Vermilionville in Lafayette on Wednesday. This cultural and educational experience connected students with relevant content they have been learning in Social Studies. Best of luck to all the ICCS Panthers competing in the 2019 CCAL Track Meet at Barbe High School. Field events begin at 9 a.m. and running events begin at 12:00 p.m. GO PANTHERS! These sessions provide current and future parents a valuable opportunity to offer thoughts and opinions on the present state and future of St. Louis Catholic High School. The SLC team will take what they hear, along with the work of their faculty and staff, to draft a strategic vision and plan for the future of the school.